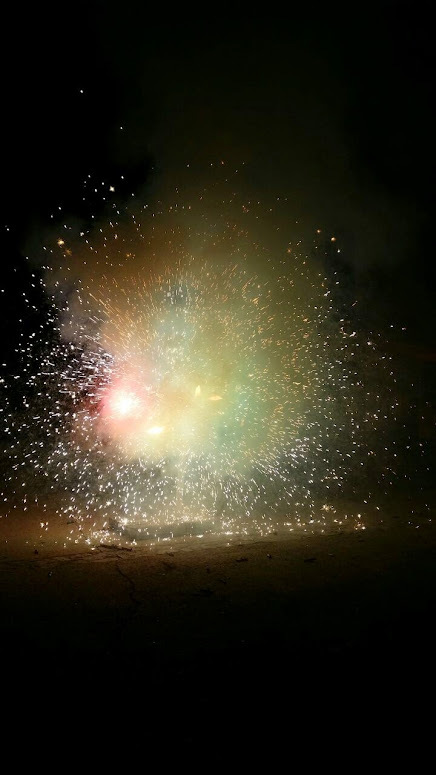 Although the day 22 August we had to cancel·Install the firework rain that dampened our wanted diabolical ideas, the 23 to them 21.30 o'clock we started a large firework hard to beat. 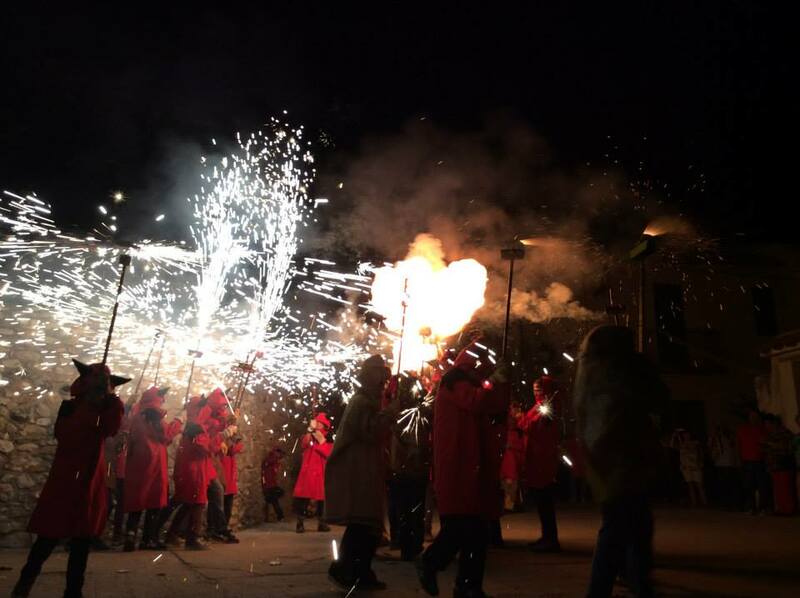 Between large and small devils we overcome 70 people, Masarbonès we burn all kinds of firecrackers and fireworks and accompanied by our experienced group of drummers, that year after year, improvement and good wine. Note the order and discipline of our diablons, Devils and diablots, and so they each play the role it deserves, as expected from a large group of devils who want to burn without damaging the fire and enjoy, light, the smell of sulfur and the infernal thunder. After the children who filled the Plaza Fire, came the great devil makes preceded by Fire, What surprised everyone… and tocava, no? The firework was great the great dance where everyone who wanted to participate was. Both people in the public, the same as diablons, danced under the umbrella of the great fire and together we had a great time. 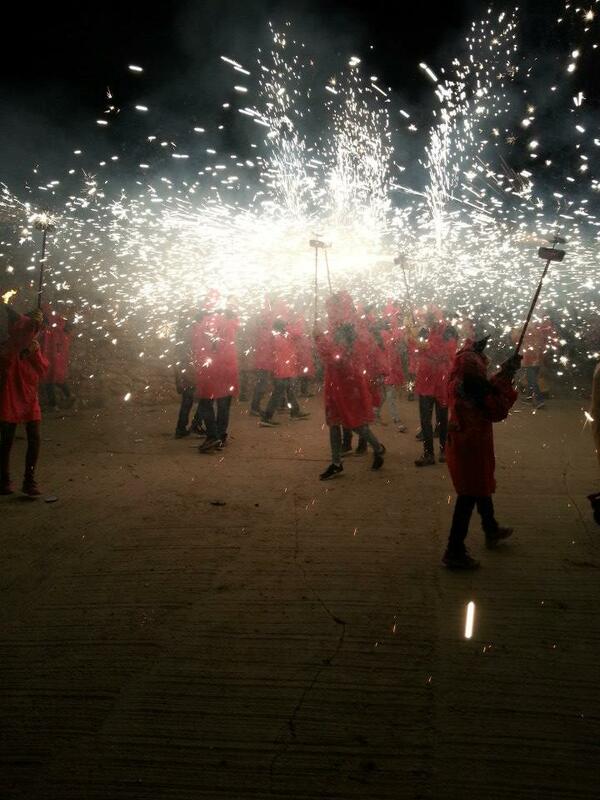 We finished our traditional firework with speech, where years, We wanted to iron affairs of people Masarbonès. 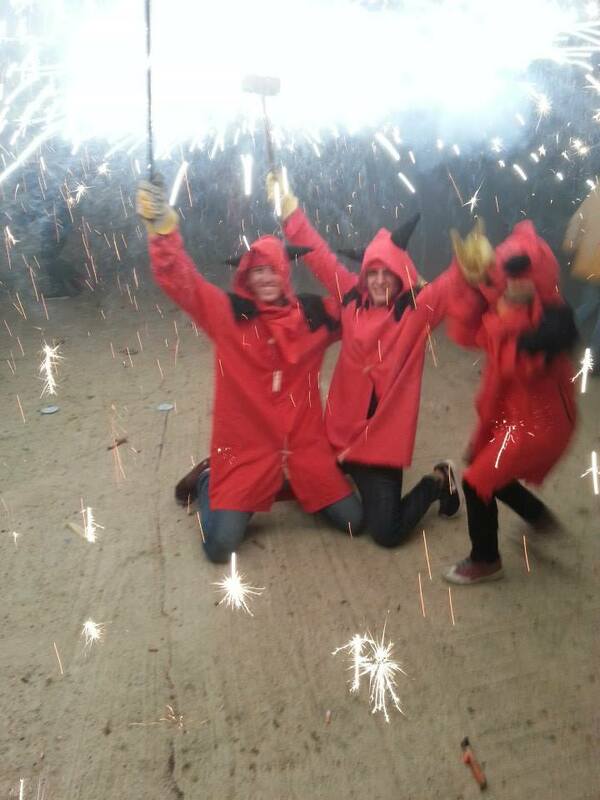 And closing the festival with fireworks and fire wheel end! How well do we! What bons that sound! But do not worry it will come back next year and we beat! 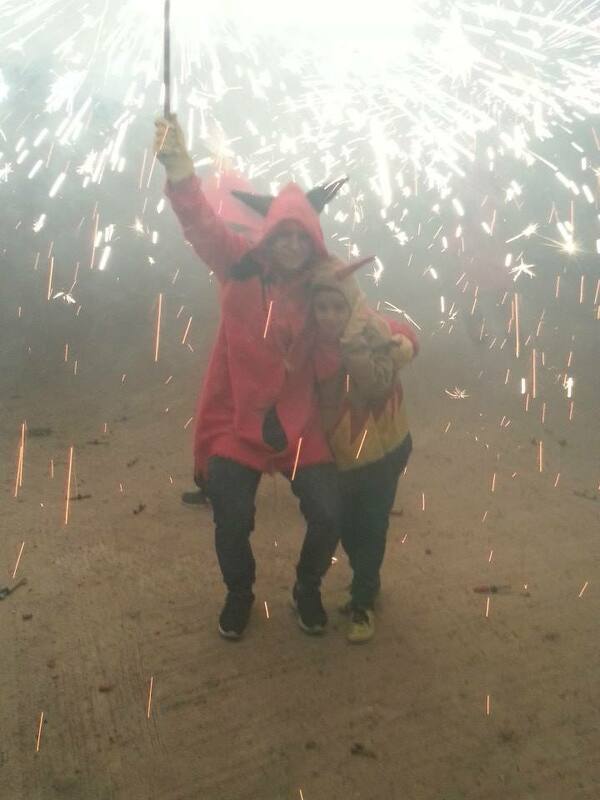 Friday 1 August devils returned to racing by a firework Masllorenç on the occasion of the festival 2014. 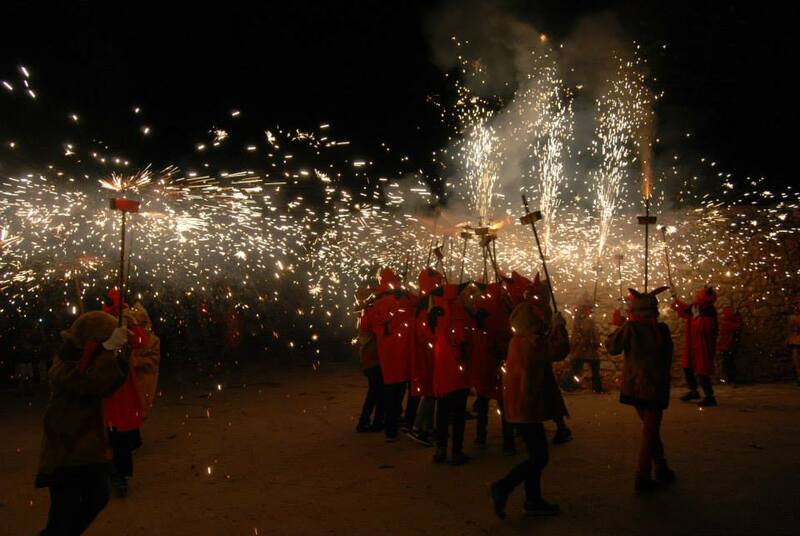 Like last year we left the church square with the smallest firework and continue through the village streets with big and small. 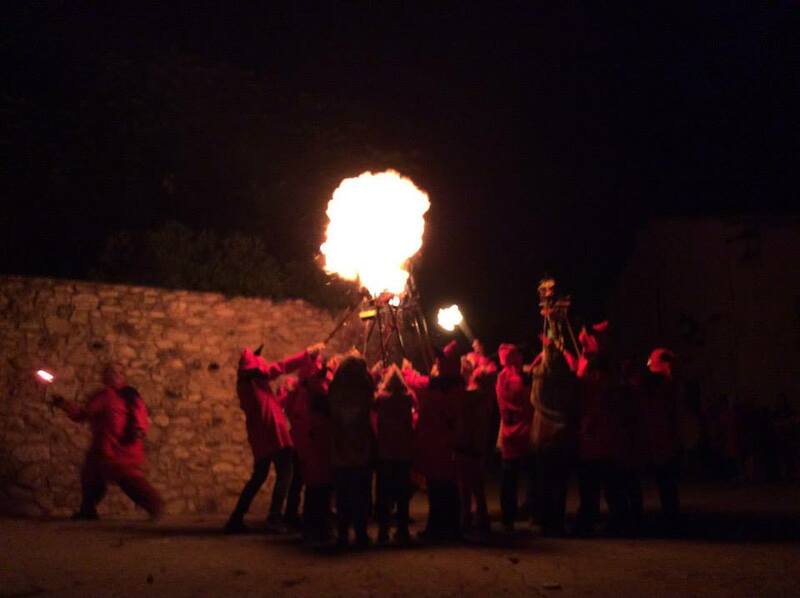 This year we went with the percussion group Petafort Olive St. rhythm and percussion that filled our fire show. 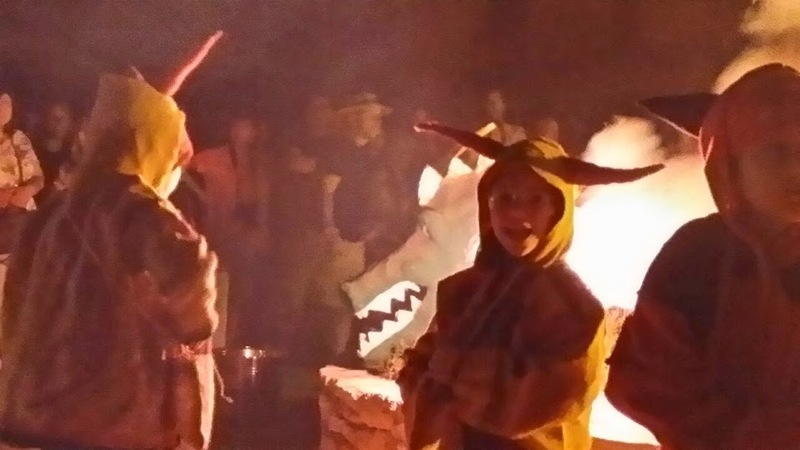 We would like to appeal to ask you photos of our first dragon, l’ENSUFRAT, already disappeared, for inclusion in the archives of the Beasts and Festive Folk Catalonia. 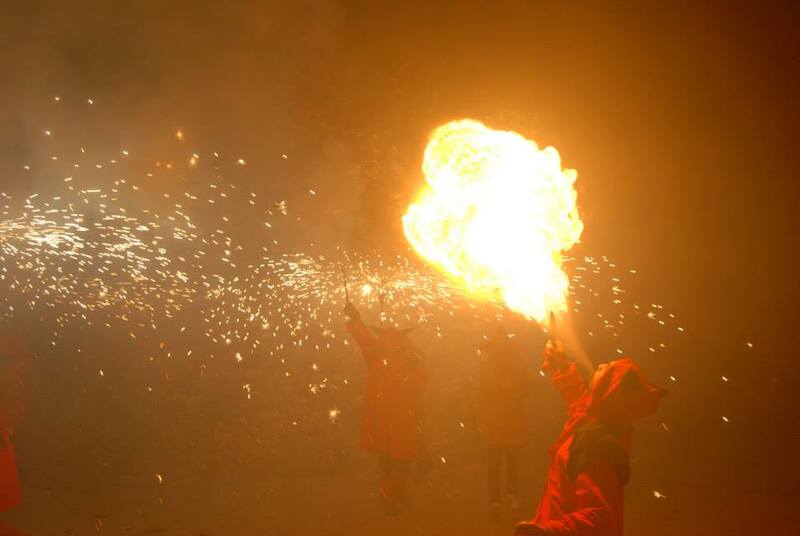 I would also like to get out our photos of the Dragon festival last 23 of agost. Please, who have, to contact us. 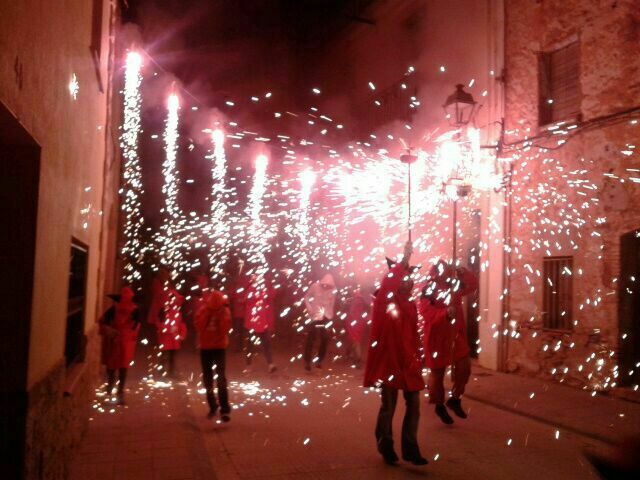 Aquest divendres donarem la benvinguda als nous membres de la colla fent un correfoc diabòlic pels carrers de Masllorenç. 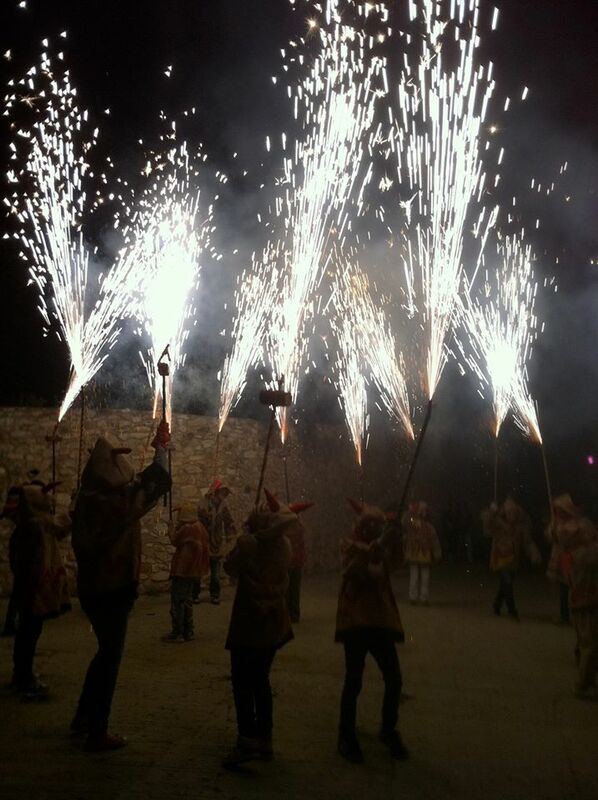 A més de lluir els nous vestits que vàrem estrenar el passat mes d’agost, estrenarem masses! 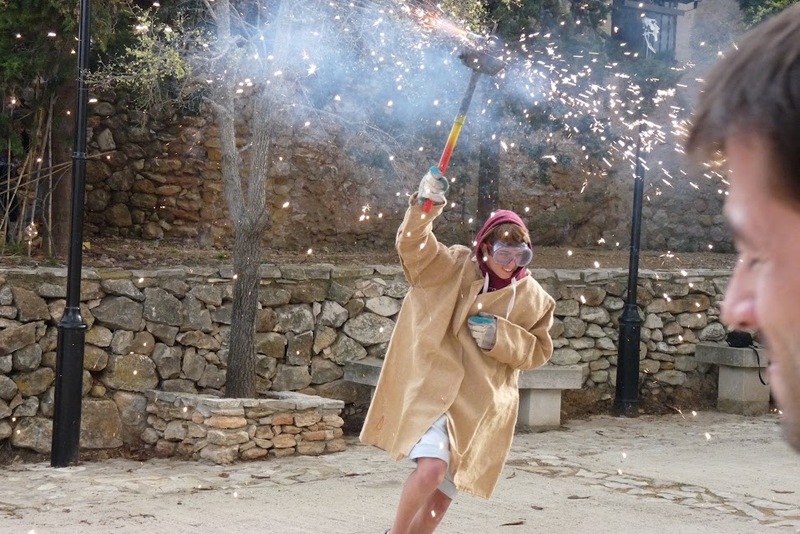 Segur que triomfarem! 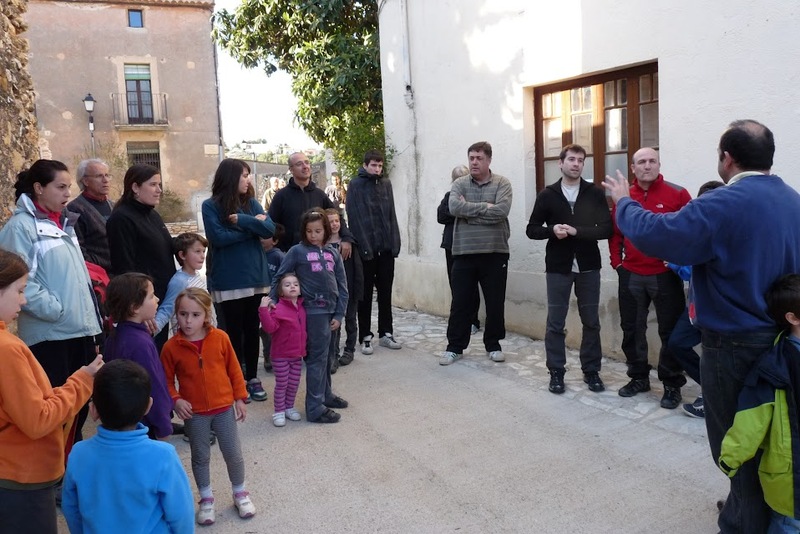 Encara hi sou a temps de canviar els vostres plans, us ho perdreu? 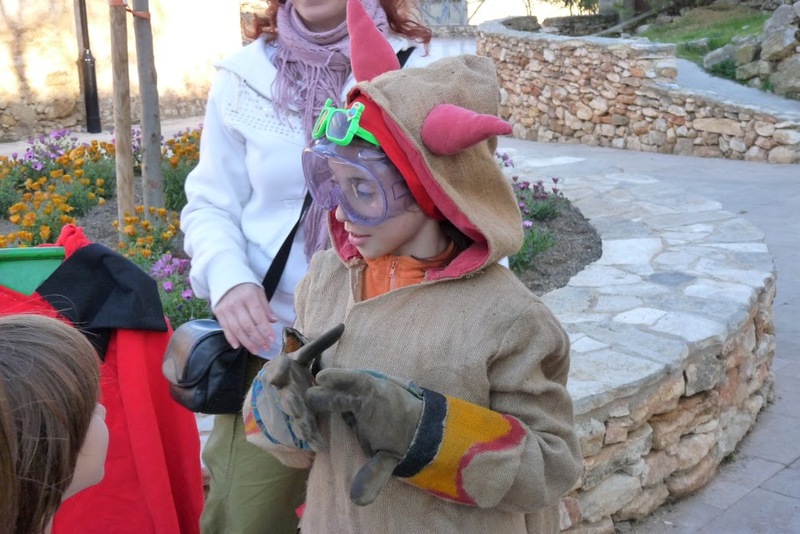 On 30 March we had another day of training aimed at Devils Masllorenç. 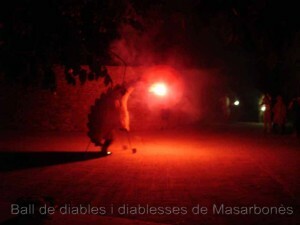 I els nous diables i diablesses faran la seva primera prova de foc per la festa major de Masllorenç. 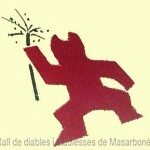 Again, Devils Masarbonès quarry and evil we do present on the festival of 24 d'Agost d'enguay. It was the culmination of a year of hard work by adapting to the new rules, formation and renewal of the gang dresses. Long live the devils and long live our quarry! Small and large you go through different tests where we learn everything you need to know to be part of a gang of devils. 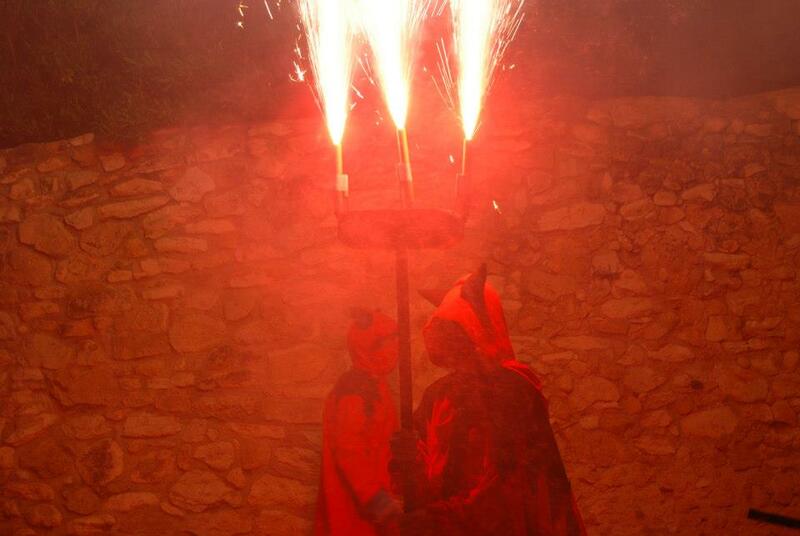 History of beasts and correfocs. Our glue. Origin. Successful participation in the first training day for the heck of CRE Masarbonès! 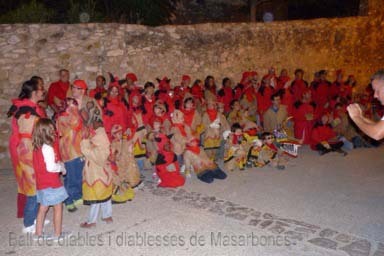 El dia Dissabte 7 evening held the first training day for Consumers Recognized as experts and devil dances and Quarry Diablesses diabolical Masarbonès. 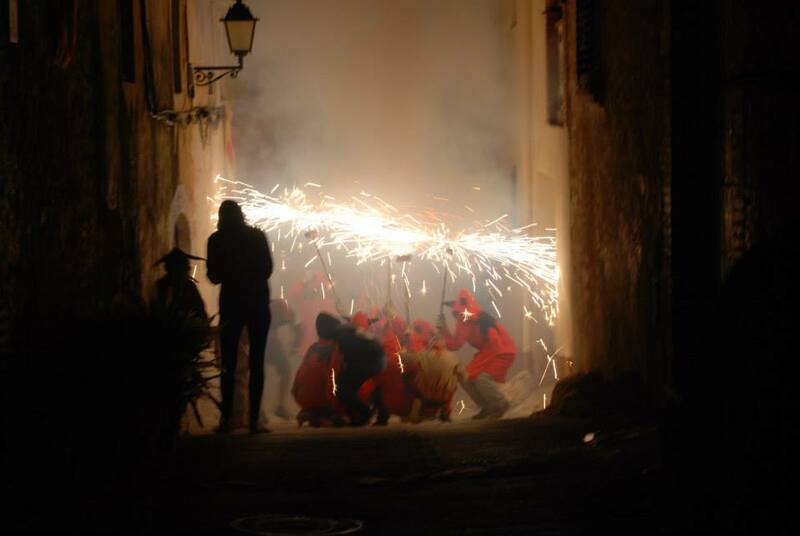 Small i grans of collaboration, pairs, mares, Companions, supporters, did you discover the tradition of the devils, our history, security measures in correfocs, characters, l'ordre that lime continue, clothing… Did experiment with fireworks suitable for each age group, you did some drawings that are genuine works of art! As a final climax test only suitable for expert, to assess the knowledge acquired. 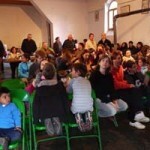 In total you participate no less than 74 people, small, large, media… excluding many who did not follow the day you sign. We want to thank you all together. The effort of the board of hell has been considerable but has been highly rewarded and once again we see that there is nothing like Masarbonès! However there is still much work to do, acreditacions, vestits us, etc., but we have taken a giant step in the process of regularization of the gang. 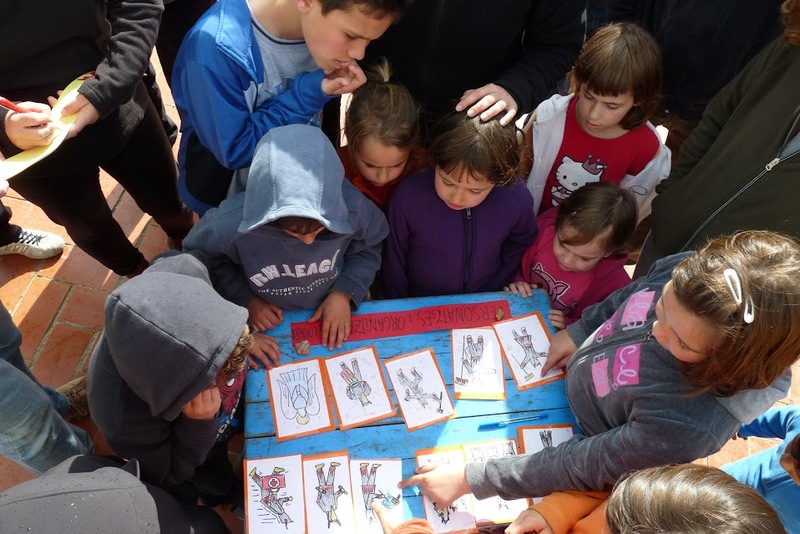 Before concluding we want to thank the co-·laboració de l'Association Harmonia which has funded the initial investment in equipment and clothing to renew our wardrobe. It is with·laboreu amb l'harmonious, also help us because we have much work to do, Teak and devils have more to criticize you when you get all of the time instead of passing, the night of the festival. 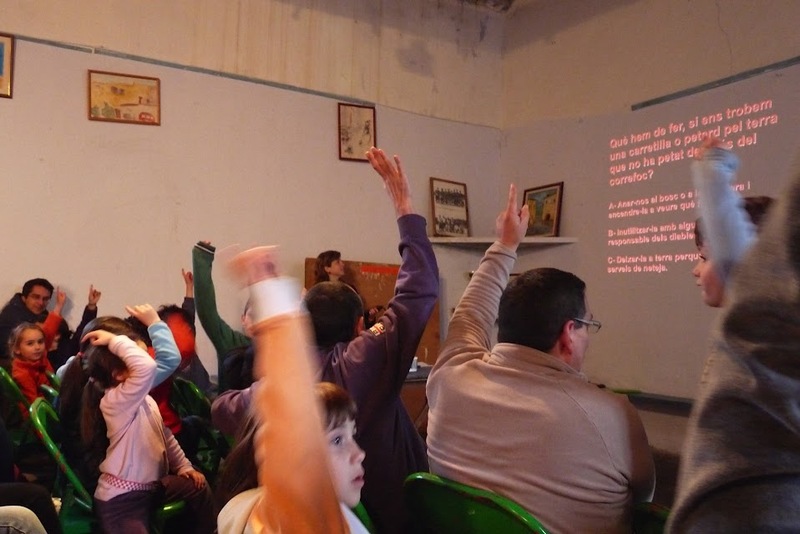 Dins of publicat Activities, Training	| Com has Etiquetat training, participation, dresses	| Comentaris tancats a Èxit de participació a la primera jornada de formació CRE dels diables de Masarbonès!